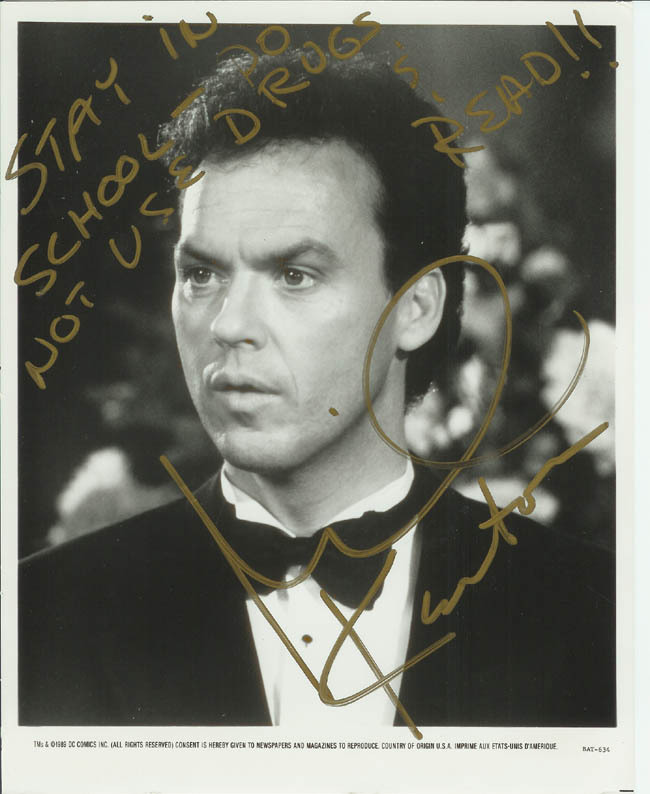 Although there have been several actors who have played "Batman" over the years, the first film Batman, Michael Keaton, is still the most popular with my students. (Though Adam West is a close second.) Although the first "Batman" was released around the time my students were born, almost all of them have seen it. At this time, he is best known for his role in "Jack Frost".